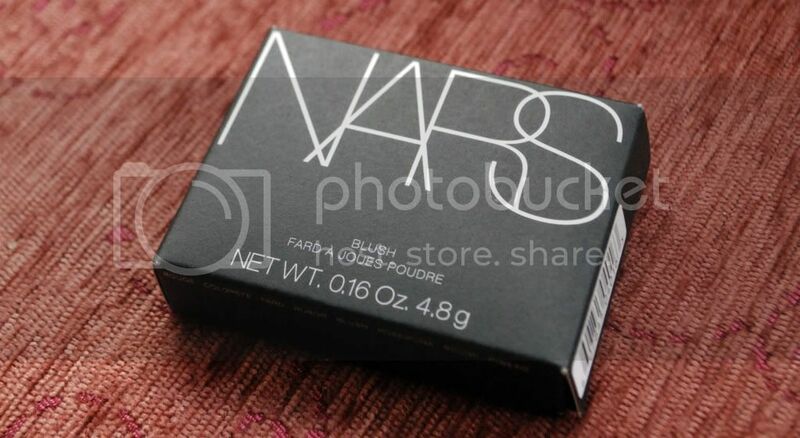 This blush is my first ever NARS blush, and it's possibly my favourite ever. It's a lovely medium pink shade, with a peach undertone so it's quite warm compared to some pink blushes. 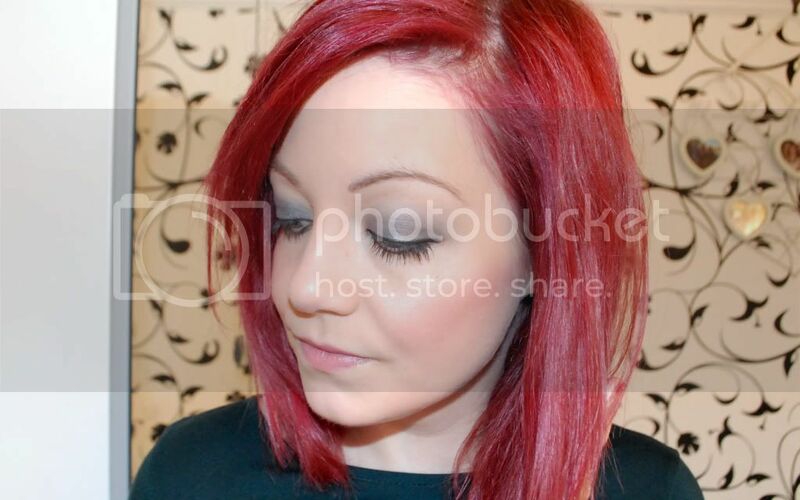 The pigmentation is amazing - one sweep of product is enough. It's quite shimmery (with gold tones), but subtle at the same time so it's not too harsh on your cheeks. I'd be happy to wear this for both daytime and nighttime looks because of this. The price (£21.50) is very steep, but you can tell it's high-end product, and you won't need to use much at a time, so it should last a fair while! It's such a luxurious blusher and I really need some more NARS in my life... When I've saved some money. 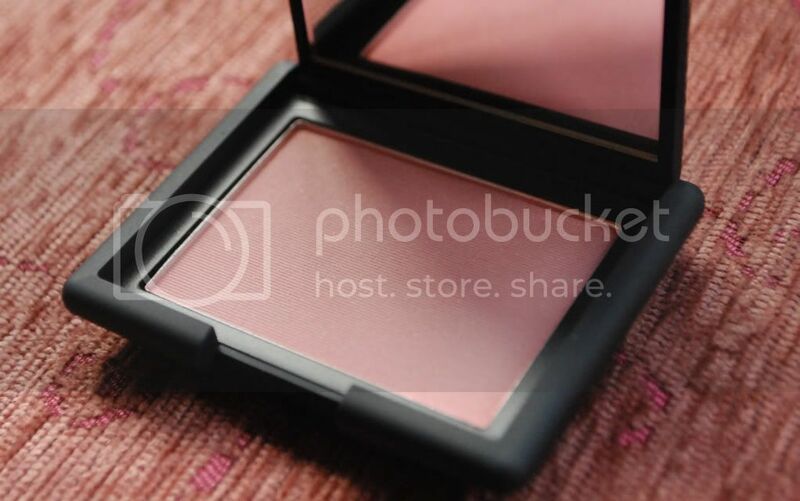 One last note: Whoever thought of the name of this blush (along with other great NARS product names)... I salute you.